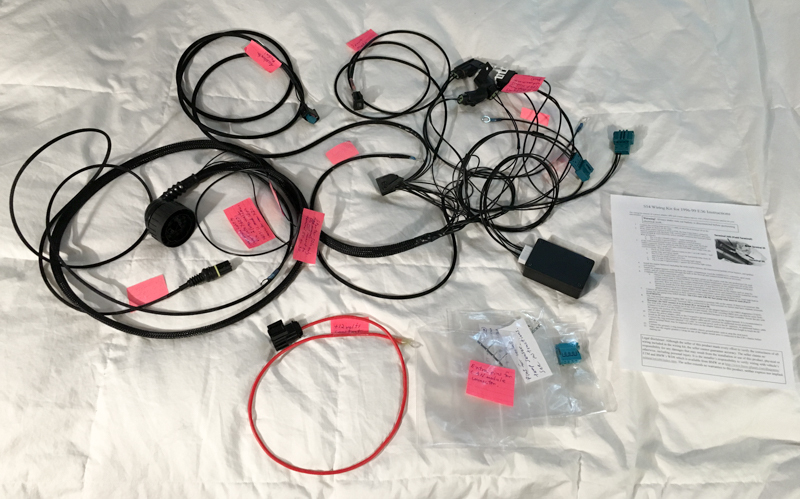 I am making plug and play wiring harness adapters for S54, S62, M54, M52TU, M62TU, M62 (9/97+), M50, S50, M52, and S52 engine swaps. These are to be used with the OEM ECU for your engine and allow seamless integration into your BMW. 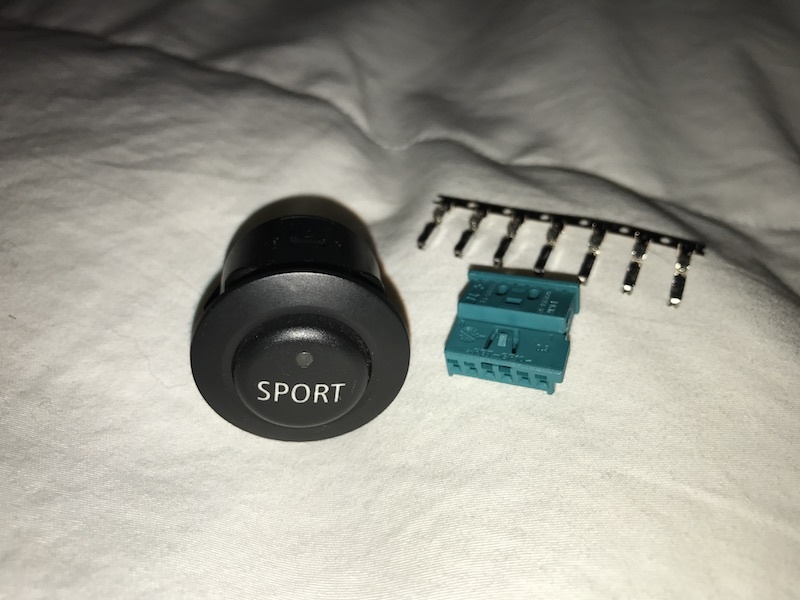 They are available for all models that have a main C101 or X20 connector including E30, E28, E36, and E34. I am the original creator and manufacturer of the plug and play S54, M54, and M52TU adapter harnesses. Others are copies and are commonly made using old corroded connectors and wire harvested from junkyard cars. 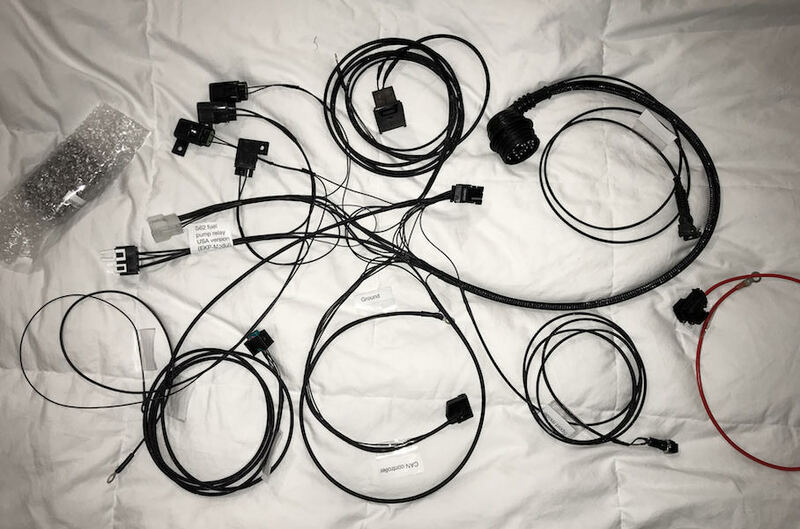 My harnesses are built from new components, including new genuine BMW connectors*, and they are made using new metric wire that conforms to BMW's ISO 6722 specification that I personally import from Europe. 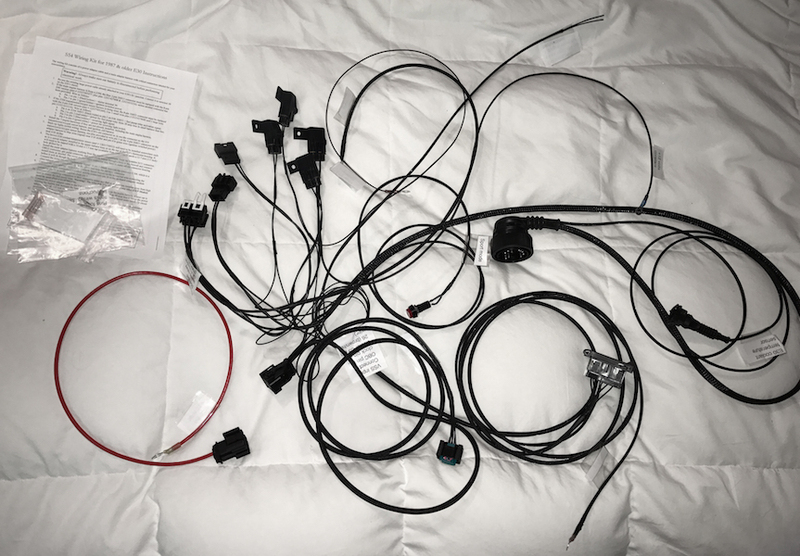 I use the exact size wire specified by BMW for each connection and all of BMW's connectors and pins are specifically designed for metric sized wire. Others do not use the correct size wire, which could be dangerous for your vehicle. All of my harnesses are made by me in Oregon. Rest assured you are not getting a harness made in China or by an unknown person behind the scenes. 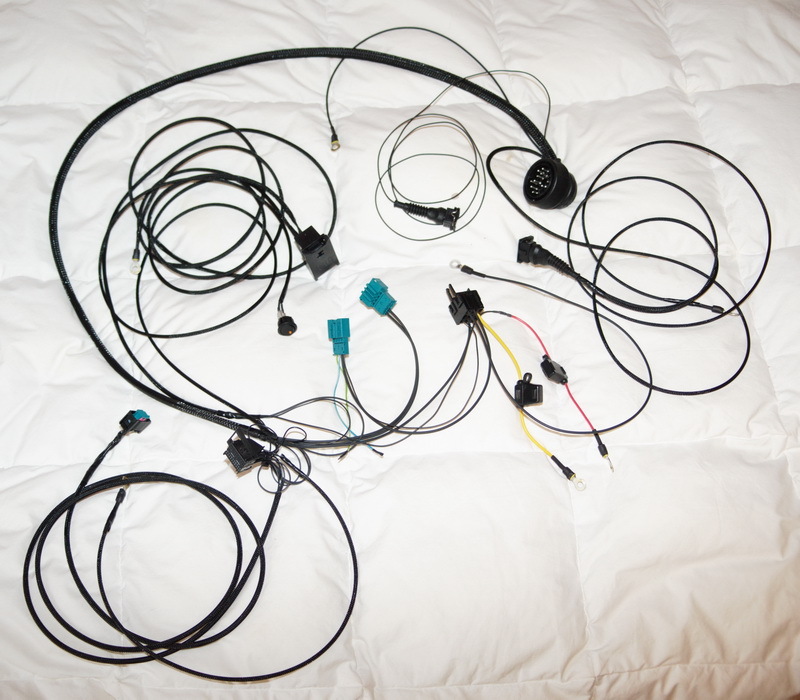 The adapter harness is intended to be used with an E46 engine harness. 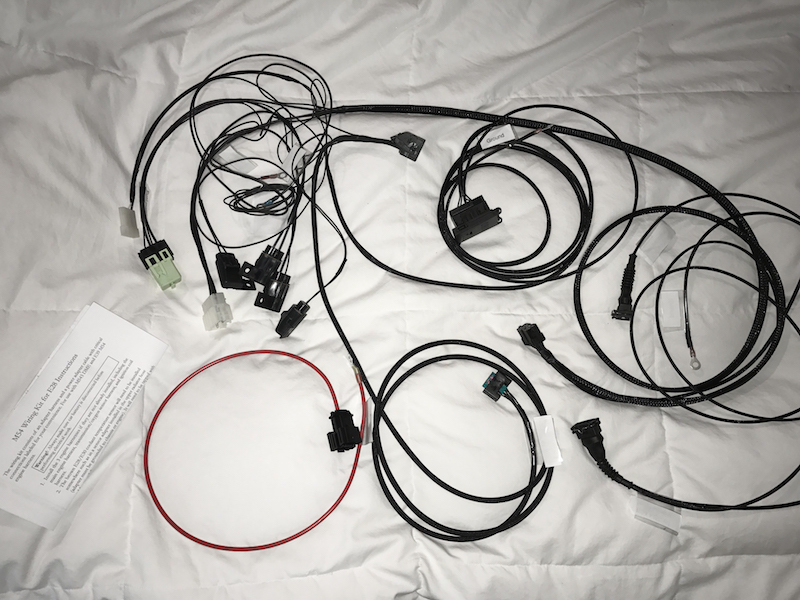 They can also be used with a Z3 engine harness if one connector is replaced with the E46 version (or two if the trans/O2 sensor Z3 section is also used) (full instructions are included). 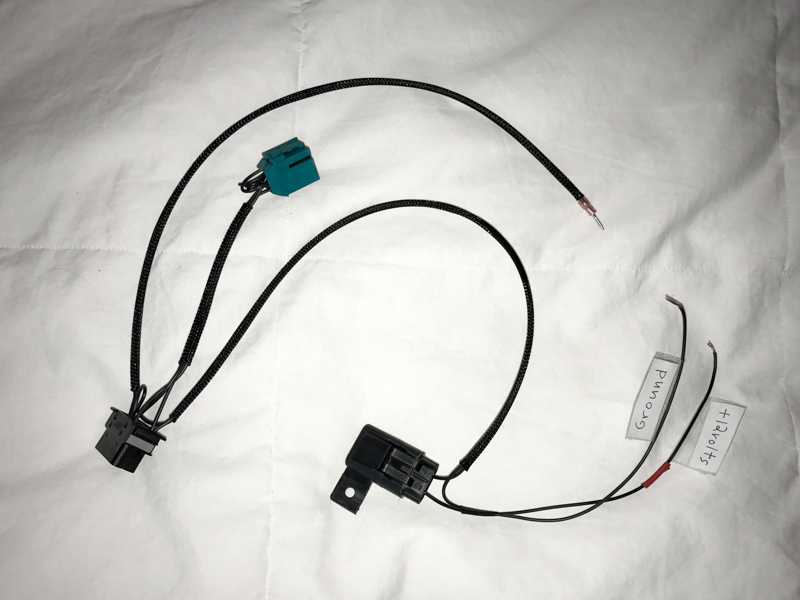 Let me know if you will be using an E39 harness as there are differences (two of the connectors are combined into one large single connector on the E39). I wire the S54 adapter harness for the North American fuel pump relay (black EKP-Modul) by default. 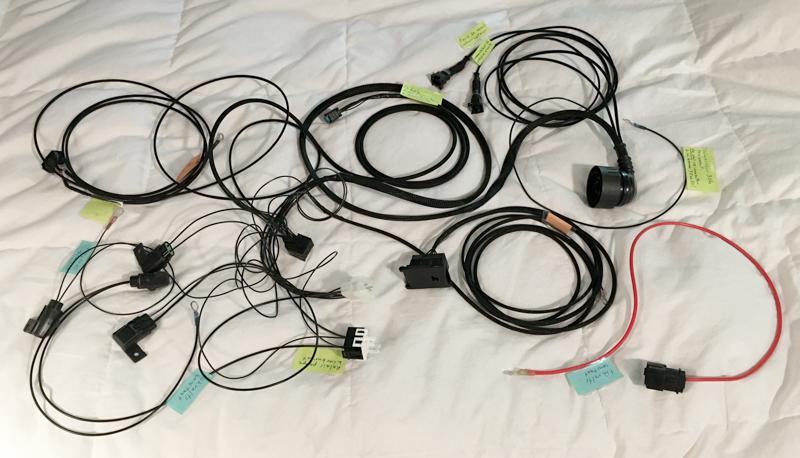 Please let me know if you want it wired for the standard green relay (Euro spec). I do not make adapter harnesses for the MSS70 (Z4M) or MS45 ECU. Please make sure your S54 ECU is MSS54 or MSS54HP and your M54 ECU is MS43. 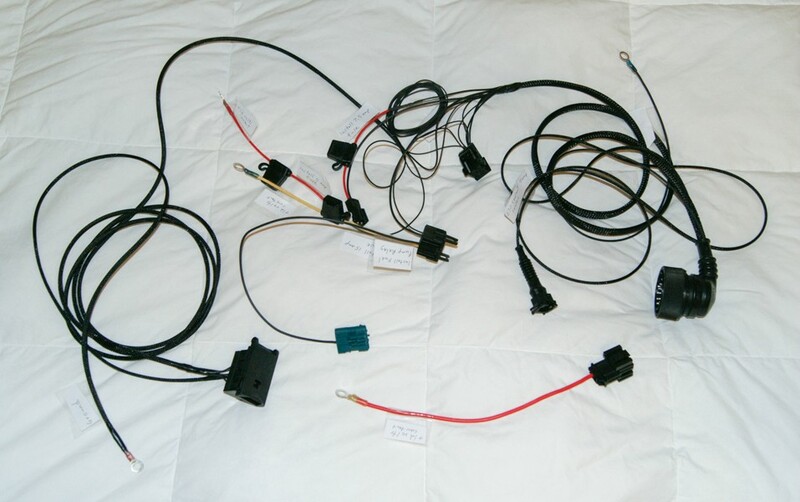 I make adapter harnesses for left hand drive cars as default, so please let me know if your car is right hand drive. I design them for the ECU to be mounted at the glove box, but the ECU can be mounted on the driver's side as well. If you want to mount your ECU on the right side of the car (e.g. glove box on a LHD car) I recommend using a Z3 engine harness since it reaches farther than a E46 engine harness. That is only for the main engine harness. 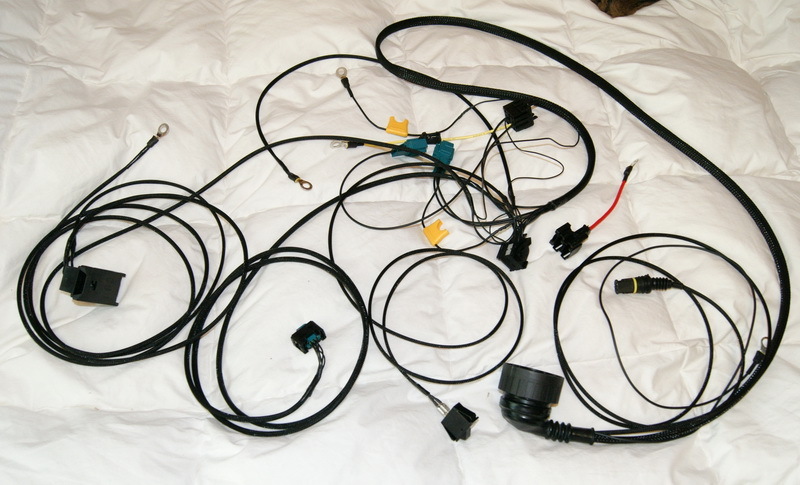 The transmission/oxygen sensor and ignition coil harnesses from an E46 are plenty long. 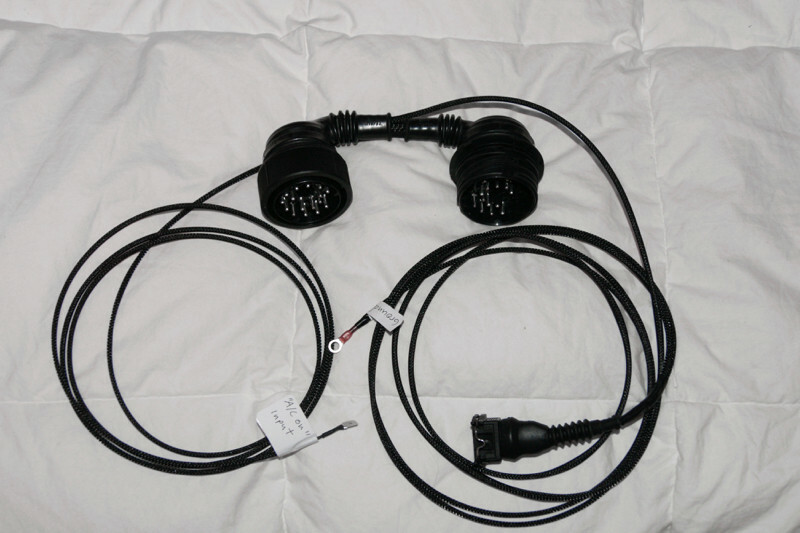 The S62, M62TU, M62 (9/97+) adapter harnesses are to be used with an E39 engine harness. An ECU flash to disable EWS is required for most of these engines to run in older BMWs such as E30 and E36. 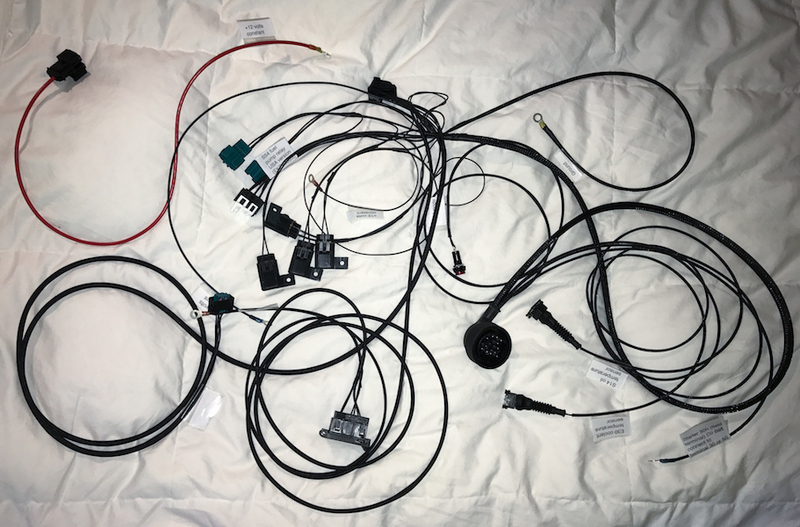 I offer a free ECU flash to disable EWS for the S54, S62, and M54 with the purchase of an adapter harness (no cost add-on). An ECU flash is also available for purchase separately. Supported ECUs are MSS54, MSS54HP, MSS52, and MS43. I can also disable fault codes for the SAP and rear oxygen sensors, and remove top speed limiter. Note that for MS43 the entire ECU is rewritten to a stock E46 configuration so any custom tuning will need to be performed again. I'm able to offer an Evolve Automotive tune for the S54 with an increase of 14-24 bhp above 5000 rpm (Requires high octane fuel. 98+ for Euro and 93+ for US. More info here). 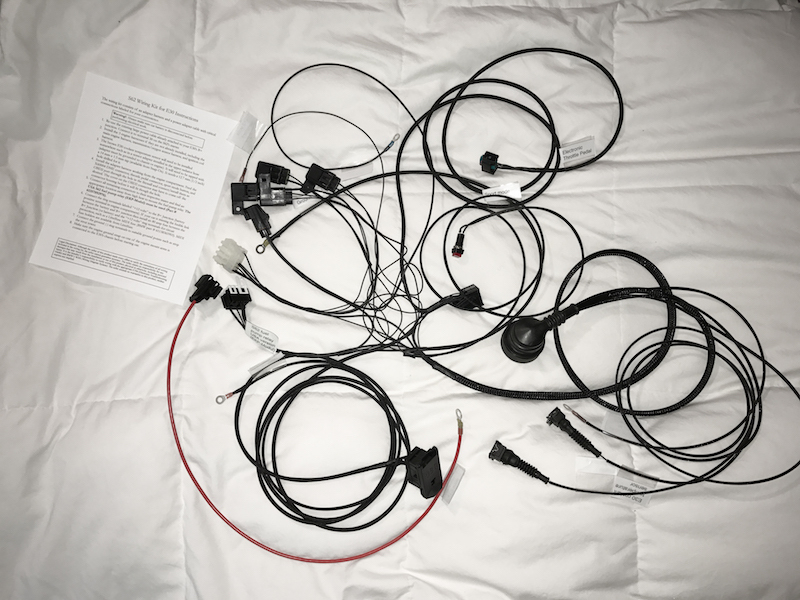 I also have MS43 ECUs with EWS deleted for the M54 available for purchase. 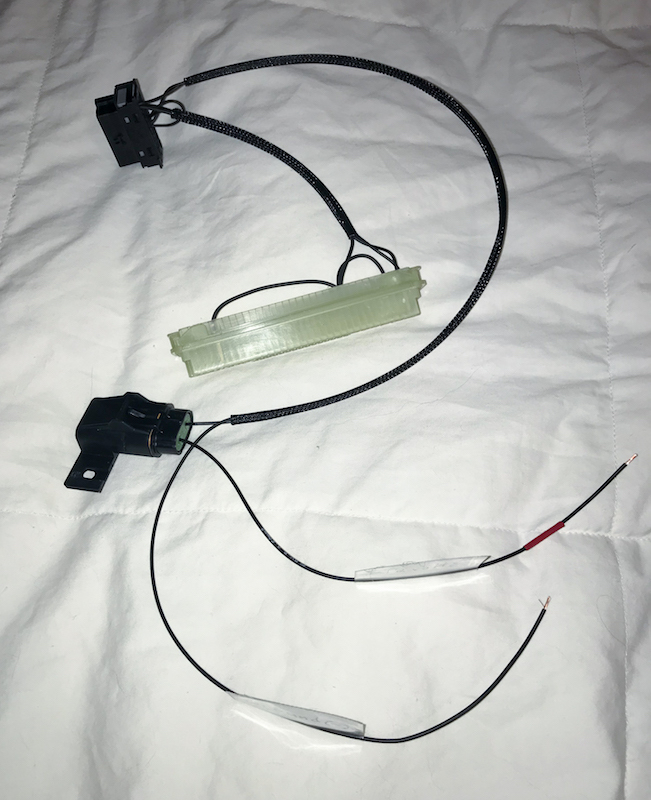 I also offer an ECU bench flashing harness that allows you to easily flash and tune your ECU yourself. I can make one for MS42, MS43, MSS54, & MSS52 and I can also make one for MS41. 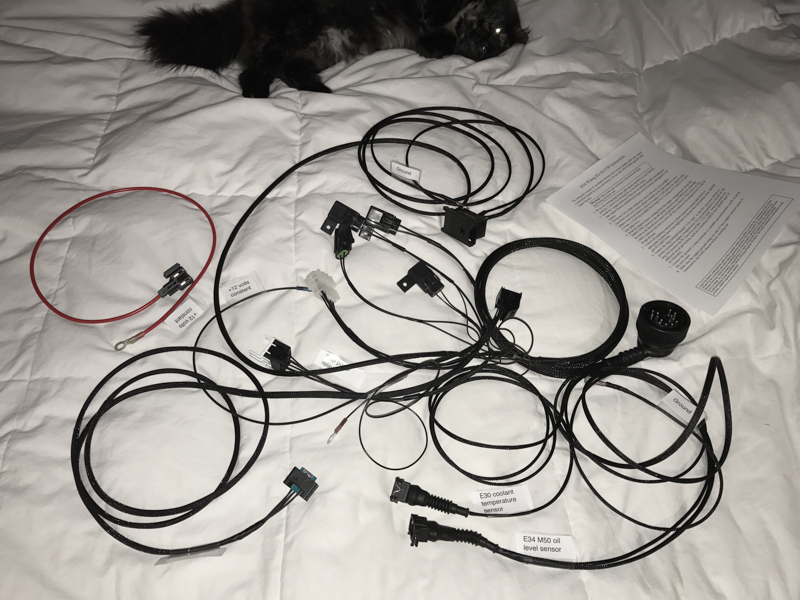 Like my other harnesses, it's made from all new components including new connectors from BMW. It includes a fuse for circuit protection and for MS43, MSS54, & MSS52 it also includes a grounding pin for boot mode (for full flash). Just connect it to a 12V power supply of your choice and an appropriate OBD2 USB cable attached to your computer. 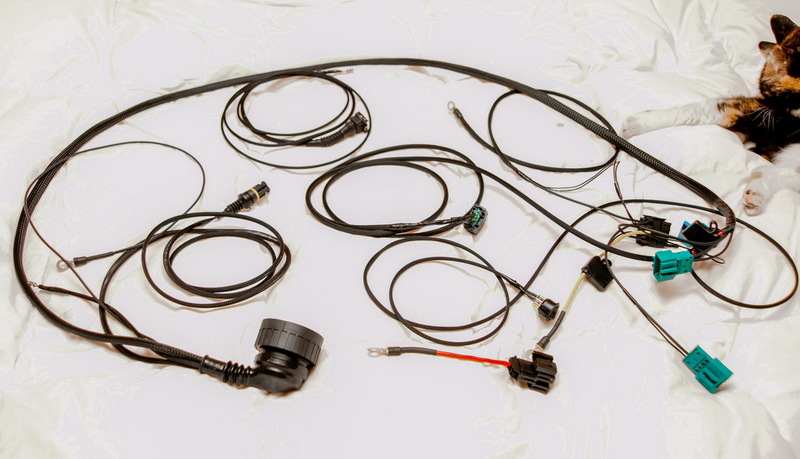 *All connectors are new except those that are no longer available from BMW, which includes the 84 & 85 E30 C101, 84-87 E30 C104, E28 C103, and 96-99 E36 X6031. I often have those connectors in stock, but not always. NLA connectors I have on hand are cleaned to be like new. Note that options/add-ons and ECU flash prices will remain the same. -S54, S62, & M54 EWS delete. Free with purchase of adapter harness. All prices include shipping within the lower 48 states. I can provide you with a shipping quote for delivery to other areas. I ship worldwide. Last edited by Andrew325is; 03-01-2019 at 01:10 PM. Bump for a good service. Visit ZM Blue Devil's homepage! Awesome service. What's the core charge if I don't have a harness to provide you with? I actually don't need a harness from you unless you'd like to have one adapted that will not reach your ECU mounting location. 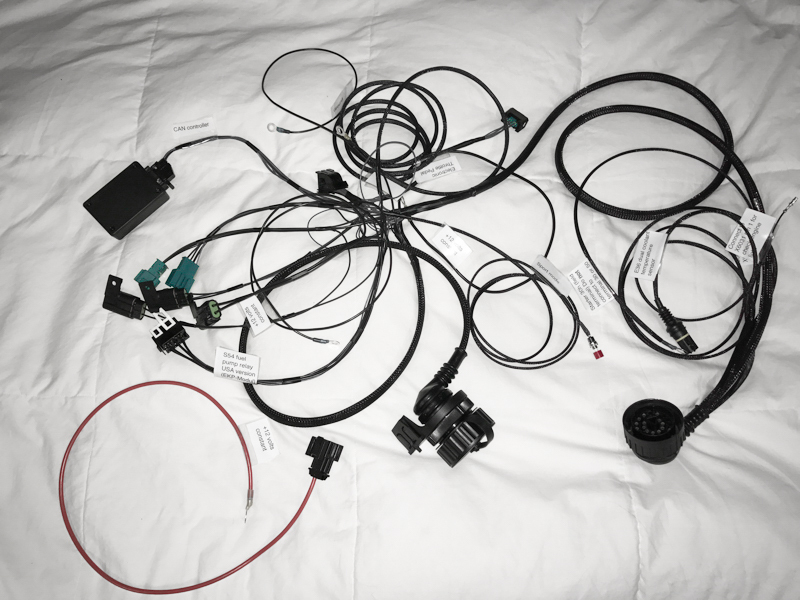 I can provide you with a new Z3 harness for $500. 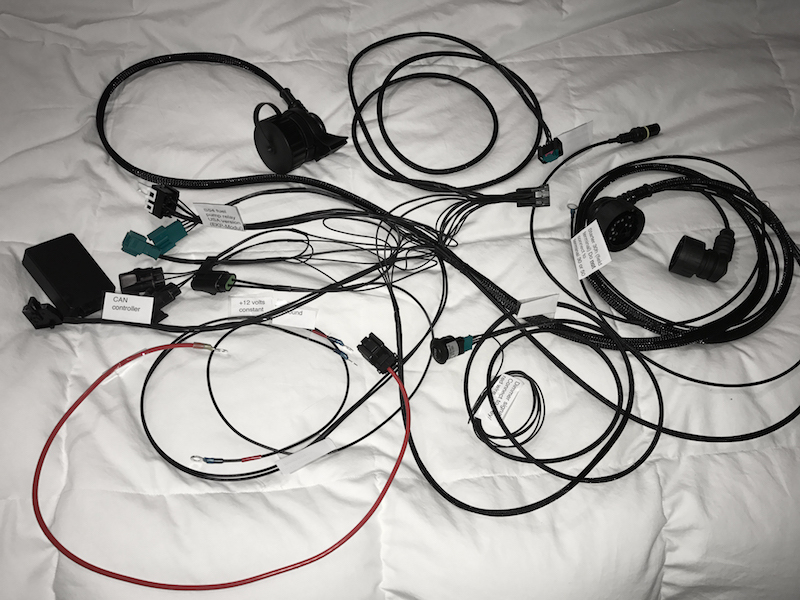 Slightly less for an E46 harness (I just found one for $279 although you can probably do better). Last edited by Andrew325is; 01-14-2013 at 10:08 AM. I am really really keen to the idea of an aluminum block m54 in a 2002. Hypothetically speaking, it should be easier? ^Yeah an all aluminum, shrick cammed, double vanos, m54 sounds like a better idea than a s50 for my vert. I want one! Might have to order one before you stop making them. I just shipped one to Spain.